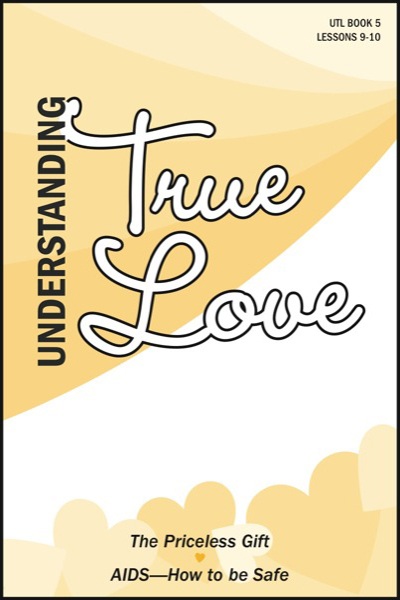 UNDERSTANDING TRUE LOVE quickly grabs the interest of teenagers and young adults. It is often used as an initial series for students 15 to 20 years of age. This course is rather explicit when dealing with the issues of love, dating, and marriage specifically relating to this age group. Care should be taken when dealing with these topics. This is especially true if this course is to be used with younger teens, or with students that may not have yet been exposed to the World’s view of these topics. 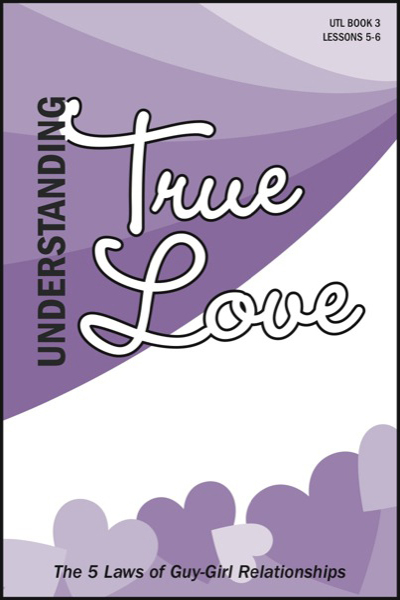 This series helps young people understand the differences between the different types of relationships; as well as how to develop wholesome and Biblical relationships. Each booklet contains 32 pages. The booklets are wrapped 25 to a package. This series contains 16 lessons in 8 books. Book 1 What is Love? Book 2 Wait Until Marriage!